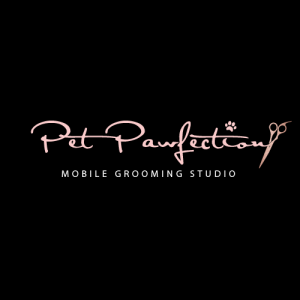 Pet Pawfection Mobile Grooming Studio – Dog Groomers Association of Western Australia Inc. Unfortunately, these days almost everyone is time-poor and simply don’t have the time to spend washing and grooming their pet. If you work long hours, have young children, study you are just busy with life, then having a mobile pet groomer may be just what you and your pet need. I provide a complete mobile dog and cat grooming service for pets throughout Perth's Eastern Suburbs. Mobile Pet Grooming makes everything more convenient! Pet Pawfection arrives at your home or business in a state of the art fully climate controlled van. All that is needed is power and water and you can leave the rest up to me! Flexible hours to suit your schedule. I can even wash your pet while you are out! A wide range of affordable treatments. Modern clean equipment and professional care.